B & B hotel rurals by o.a. 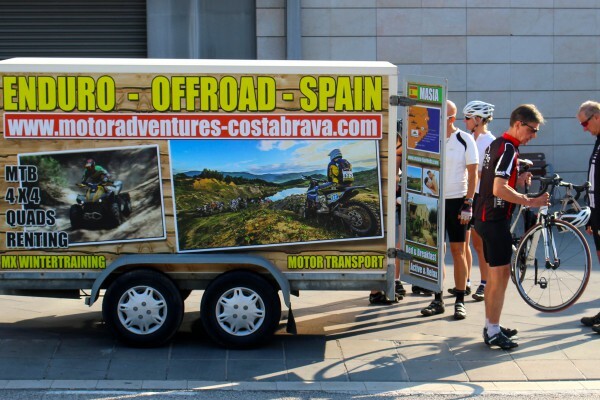 Receiving-indivuelen groups, families cycling, mountain biking, hiking, enduro, and other sports, ao. a member or the entire family can live a day out just to the sports hobby and can enjoy the pool, visiting one of the many attractions, parks and more all at a very short distance, there Masia la Pineda very beneficial is located on the Costa Brava. The Massanus Train Station is 7 km away from our Masia. We have 2-3 and 4 persons equipped rooms and apartments for 4-6-8 people. The rooms all have a private shower, toilet and sink. TV and WiFi in all rooms. Apartments range from € 495.00 per week ™ € 1195,00 per week. This is the season where you make your application and the size of the apartment. Buffet breakfast for the rooms, bread service for apartments. Mountain bikes for rent for young and old in the village 2 km. Wifi in and around the Masia free. For the apartments, there is a WiFi point at the bar. Een rustige omgeving, fijne kamers met goede bedden. 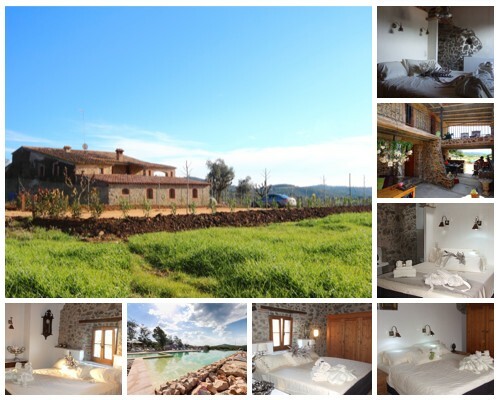 Did you stay in Masia la Pineda? Let us know what you thought about it and help others to make the right choice! * I confirm having stayed in Masia la Pineda. 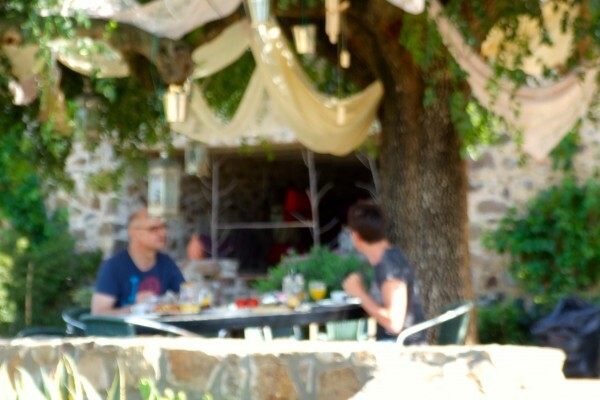 Find other bed & breakfasts in Maçanet de la Selva or all bed & breakfasts in Catalonia.